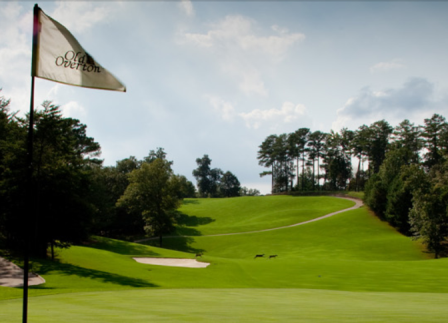 Eagle Point Golf Club, is a Public, 18 hole golf course located in Birmingham, Alabama. 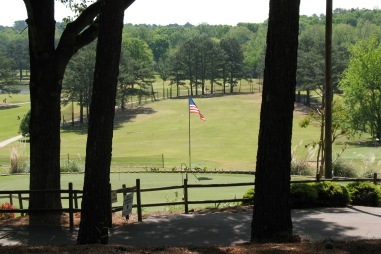 Eagle Point is a par 71 championship golf facility. 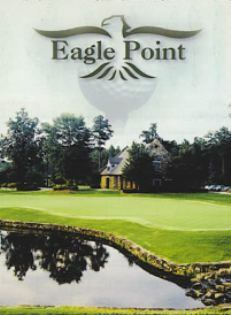 Eagle Point is a great retreat for every level of golfer. 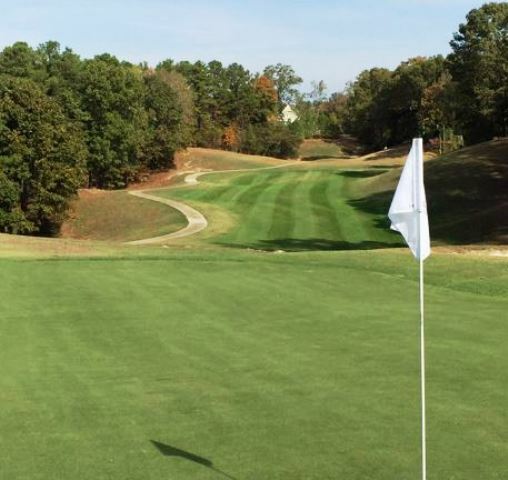 The course features bent grass greens, tree-lined Bermuda fairways, and a rolling terrain that offers a fair challenge to golfers of all skill levels. A combination of true southern character and charm. Too slow- Too many marshals and rules. Never play in less than 5 hours! 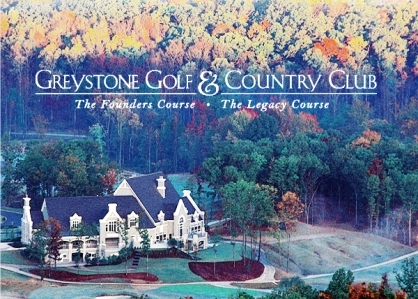 This is a fun course. The last few times, the pace of play has been terrible. The marshall's just do not encourage the slow groups to speed up. One slow group can ruin it for everyone else if they are not encouraged to speed up play.I enjoy most everything about it but the pace of play! 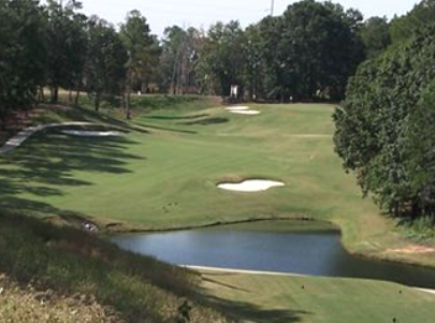 The course gets a lot of play and the front nine is fairly tight so play can be rather slow. 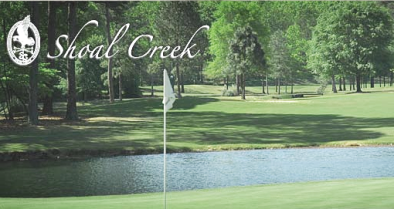 There is not beverage cart much of the time.